Cord Coils--One of the easiest and quick ways to finish the ends of jewelry cord is to attach metal findings called cord coil ends. With loop end, these cord coil can create a neat finish to mesh chain, rubber, leather and multi-strand waxed cotton cords. Choose from our wide range of cord coils in different materials, plating colors and various designs. 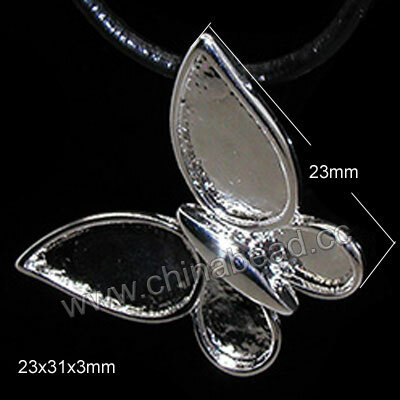 They can help you to securely and tightly close a cord necklace. Do not hesitate to choose the coils you like! NOTE: Our Min. order is for each color each size. China beads accept OEM/special orders. Contact us now!